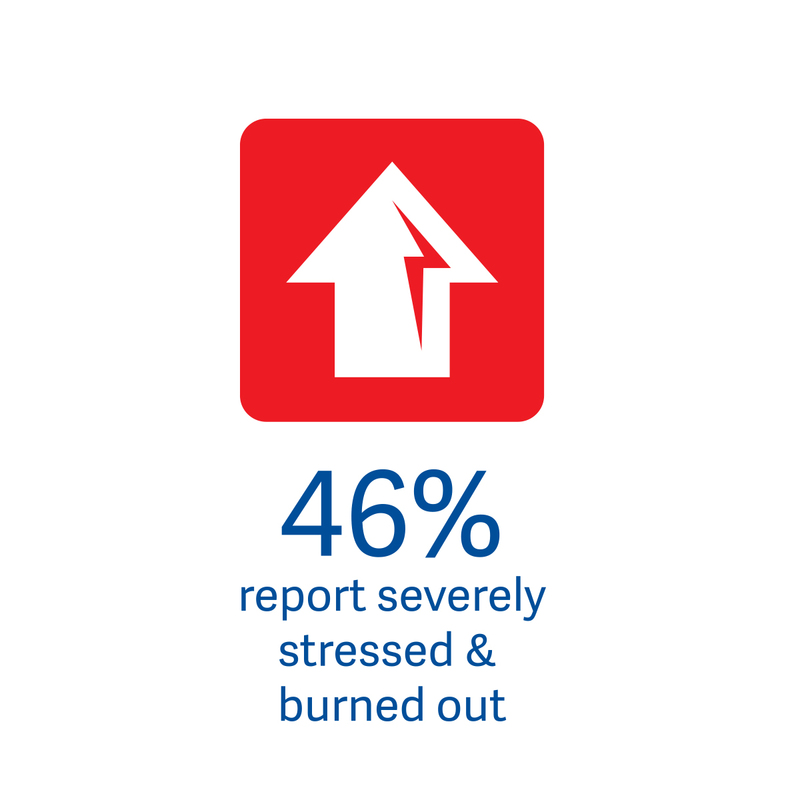 Download a FREE copy of the 2015 Physician Stress and Burnout Report. 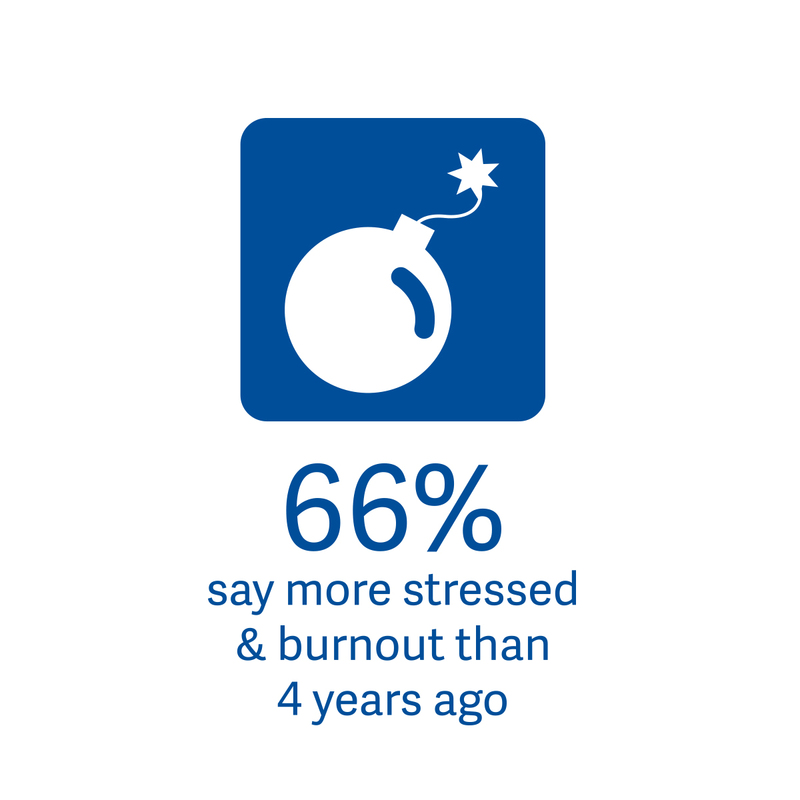 Physician stress and burnout is increasing. 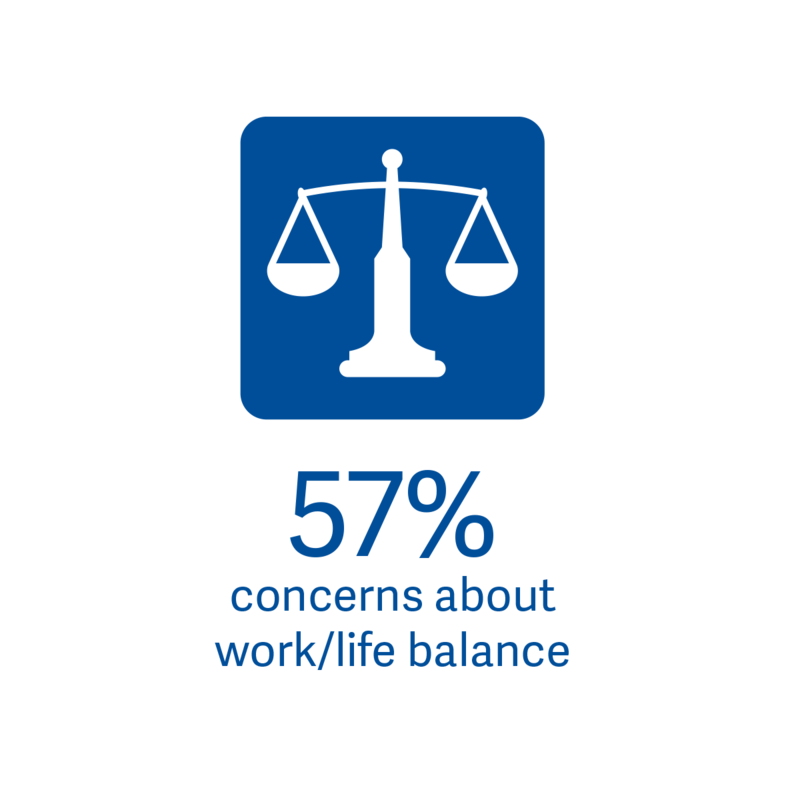 Almost 66% of respondents say more stressed than in 2011, 88% moderately to severely stressed and 46% specified severely stressed. 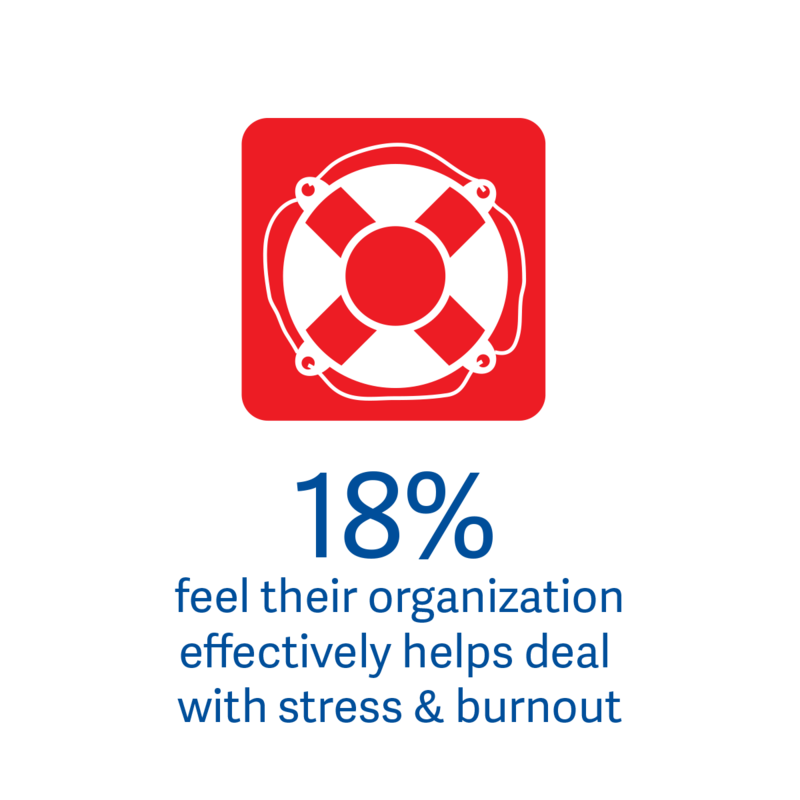 Based on continued concern for physicians and witnessing the most significant changes in healthcare’s history, we measured physician stress and burnout. 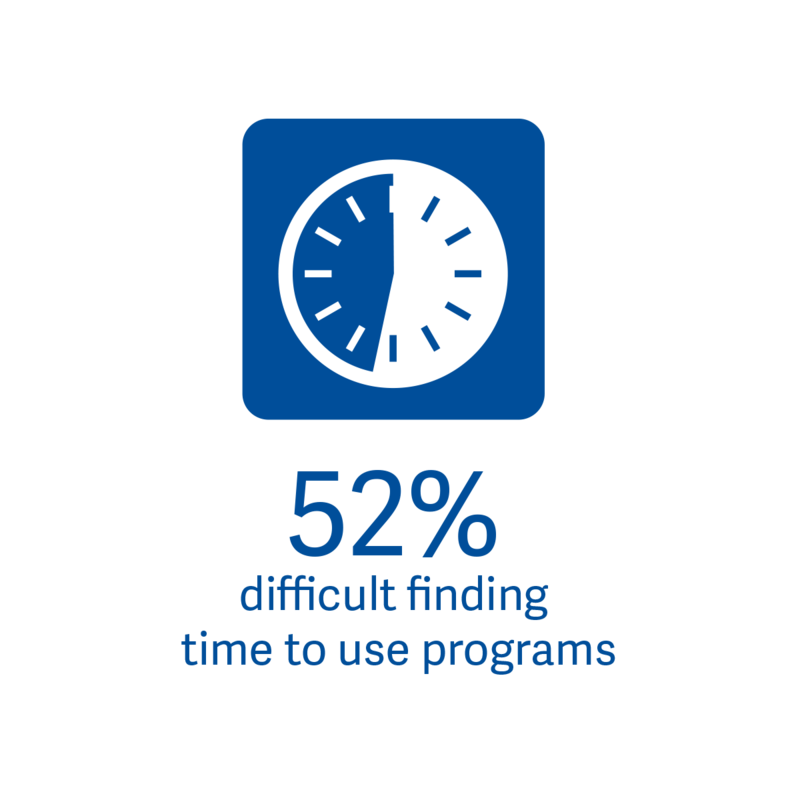 There is an urgent need for healthcare organizations to recognize and address this crisis; initiatives are needed for physicians to feel understood and supported by their leadership and to develop greater well-being. More needs to be done—and soon. 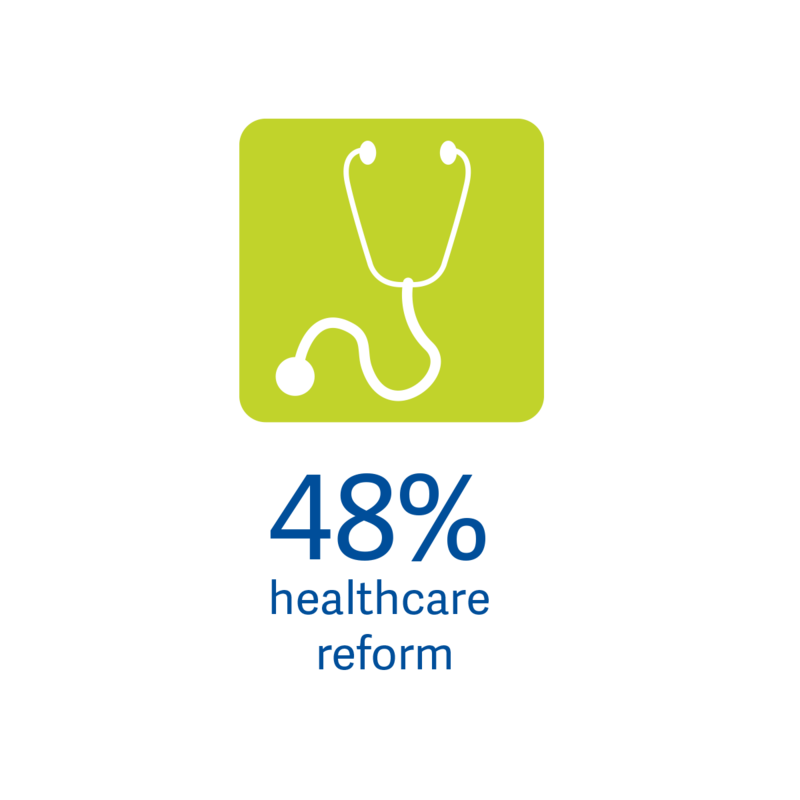 With more than 30 years experience, we provide care to physicians working in today’s high pressure healthcare environment. 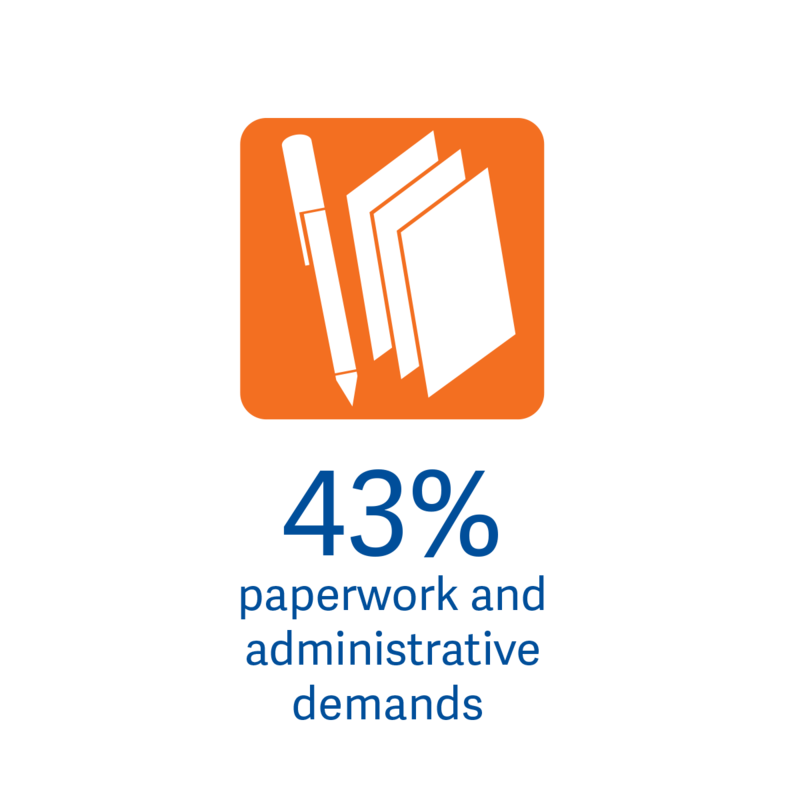 For a complete copy of the 2015 Stress & Burnout Survey, fill out the form on the right.